The Australian College Laser Therapy is dedicated to teaching the highest professional standards of laser therapy. 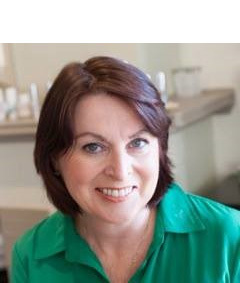 Registered as an RTO (Registered Training Organisation), ACLT’s CEO and Head Trainer, Deb Westland, is passionate about the safe and proper administration of laser treatments. Deb is not only an educator in the classroom but believes that a good trainer remains “hands on the tools”. Deb is the primary therapist at Lyte Laser Clinic which she started in 2004. Lyte Clinic was the first clinic in Adelaide which focussed solely on laser therapies. In this way Deb remains current in all facets of the industry and also client needs.